This is the second number that she played entitled #sharks by #edwardhuwsjones. Still very fascinated that she started from scratch about a month over ago. #applause #adultviolinbeginner. Though, she probably needs to get a 7/8 size violin however to fit her frame. 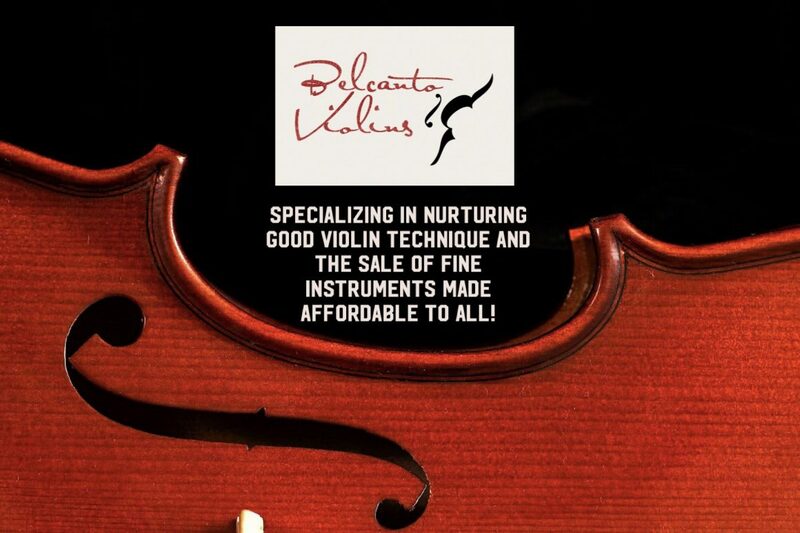 Thankfully at Belcanto Violins we have these in our professional series Violins. We’ll get this sorted for her so you can hear her play that at the next concert in May! This is Hua playing #oskarrieding violin concerto in Bminor second Movement. #rieding she has improved tremendously with a term of scales and Etudes.